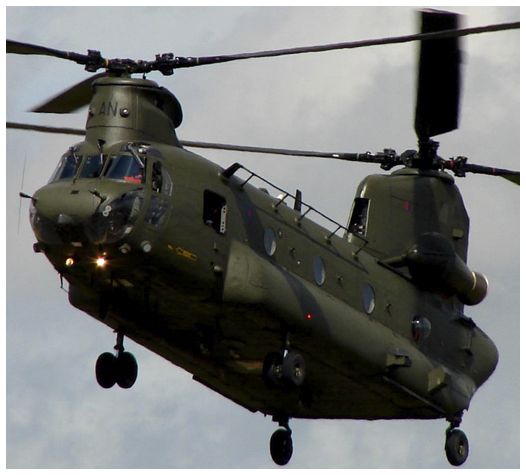 Helicopter Spares is part of the premier supply chain group of companies; Oracle Components Holding Group the group has far-reaching expertise in the expediting of material and components. Helicopter Spares solves the supply chain gaps within the MRO Aviation spares sector by providing all and any components and material ranging from clips, paint, adhesive to aviation tools, we supply against contracts and ad-hoc. We work diligently for our customers and our trusted network of worldwide manufacturers, ensuring there are no gaps in our customer's supply chain. AS9120 from leading accreditors BSi keeps our staff, systems, and process maintained to the highest aviation standards. We demand excellence and our mission is to support and deliver a first-rate service to our wide customer base, ensuring all paperwork and quality of parts is impeccably met; Including the provision of on-time buying, correct paper trail, and delivery logistics process for spares and material within the MOD, MRO, Commercial, AOG and Contracted as well as ad-hoc markets. And we do these processes rather well, our unique selling proposition is the speed at which we can deliver parts from anywhere to anywhere. We utilise our bespoke in-house system SkyNET. Helicopter Spares has over 5000 approved suppliers that include the stock of many MRO companies themselves who allow us access to their currently allocated and unallocated stock inventory. From Fasteners to Rotor blades, Helicopter Spare's play's a vital role in today’s global helicopter parts supply chain. We are confident we’ll keep you covered and in the air. One of our key services is just-in-time spares ensuring that we get the part you need where you need it. We supply parts from all condition codes and when appropriate can work on an exchange basis. 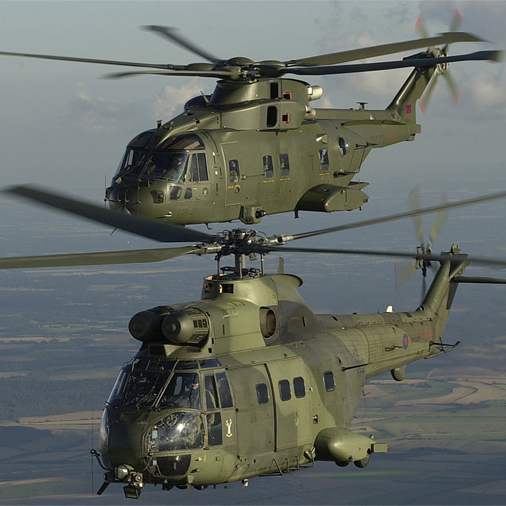 Helicopter Spares can help by supplying the highest quality parts from all over the world from multiple vendors, providing quality and prompt delivery with our service tailored to you, and our guaranteed reliability. We save your organisation time and money with less administration, leading to streamlined orders, invoices and fewer payments you will need to make combined with the fact that we won’t go off sick or on holiday. Helicopter Spares has developed an enviable reputation as a reliable, technically competent supplier for these parts: Hardware, Airframe, Dynamic Components, Engine, Avionics, Rotables, Consumables, Tools, Fasteners, Component Repaired And Overhauled Parts, Electromechanical Spares And Electronics - Plus all associated Rotable, Aviation products to Aviation and Military organizations worldwide. WE WORKED HARD TO WIN OUR REPUTATION. WE'LL WORK JUST AS HARD TO KEEP IT - HELICOPTER SPARES. 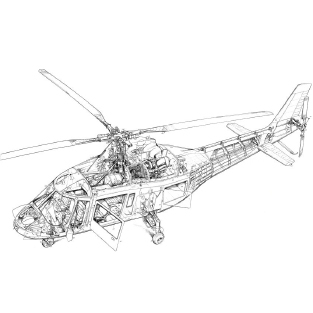 Welcome to Helicopter Spares a premium website dedicated to Helicopter's, we are part of the Oracle Components group and we supply to government agencies, military customers and commercial companies alike. Helicopter and light aircraft provided for Television Work, Major Films, Private Hire, any Entertainment and all Advertising jobs, HS are responsible for sourcing aircraft - across any platform or age. no matter what you need we can source it..
Hardware, airframe, dynamic components, engine, avionics, rotatable, consumables, component parts, overhauled systems, electromechanical spares, semiconductors, paints and all spares products and services. Many people would image the hot air balloon when thinking about the first aircraft. 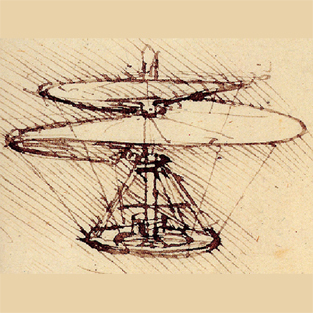 The helicopter however, predates the hot air balloon by over a thousand years: In 400 BCE, it was understood that rotating devices had the potential to fly.